Excellent, thanks for including this. I will Test this later. glad to have the option for TV guide. I guess "upstream fixes" aren't anything we need to worry about? The keypad shouldn't use skin color and why the vertical alignment of the buttons? Please leave the information displayed by pressing the OK button. Unfortunately these are indicated only by a channel change in the full picture. I thought that you can display the information by pressing the OK button. Unfortunately you can not set this yet. Maybe next time? upstream fixes are bulk merges from skin repo. On the Home screen for the slide out when Music is selected, would it be possible to add the filter on Genres like it shows for TV and Movies? Also add the music player controls there? Thanks for the invite. Love the new skin. Just what the doctor ordered. Two things and I think someone mentioned it way back in the thread but I didn't see it addressed. For the Plex TV section On Deck is a very important part of using Plex, for me at least. I think In Progress on top and On Deck on the bottom would be more appropriate for the TV section. I like it the way it is for Movies. Other thing, is it possible to add multi image to the background image selector? Thanks from me too for the invite to test the new skin. In general it is a very nice a clean looing skin. 1. Where is the Quit the app option? Once it has launched there is no way to close MrMC. 2. Would it be possible to add the episode title to the recently added/in process text on the deck (So it would be Show Name - Season & Episode Number - Episode title. 3. On the movie & episode information screen, the background shows the faint text from the previous screen (so you can see the description and other menu items still). It would look cleaner if it was just the dimmed background art. 4. Staying on the episode information screen - could we have writer & director of the episode - like there is on the movie information screen? 5. 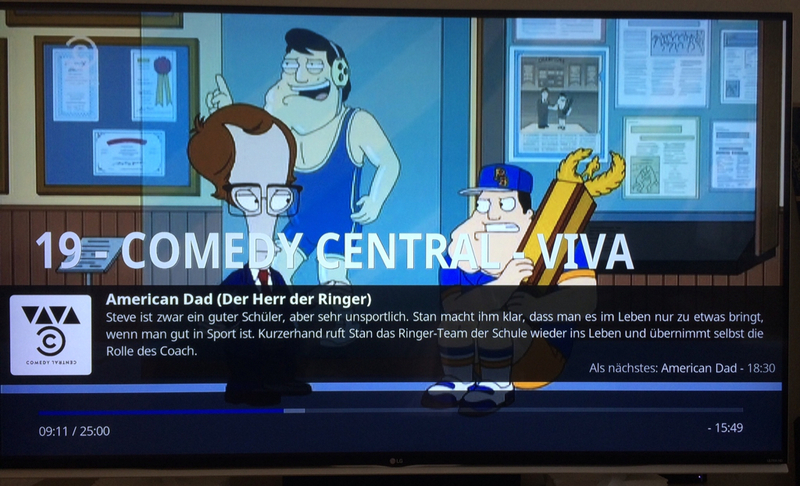 On the album information screen - the album review text does not scroll (like it does for the description on the movie and episode screens). This has same thing as point 3 - the previous screen text is faintly visible. 6. When starting to play music, it no longer goes to the player (fullscreen). Also, once i manually switch to the full screen player it blanks the screen after a few seconds. Can the player be configured to show permanently? 7. Also on the album player - the option to show codec information of the album playing is missing from the settings. 8. The colour selection choosen for the skin is lost if you switch to a different skin, then switch back to the new one. I had selected dark blue, switched to amber, then switched back to the new skin and it was back at red (the default colour). 9. It would be handy to see the running length of a movie or tv episode on the list screen (maybe at the bottom with the media flags or instead of the ratings in the list).